112 on the train off Swindon Chippenham ... 31 off and 6 on at Melksham so that's 118/37. Been in a conference all day - excellent speakers, but warm and a bit cramped. Out for a walk ... back on later I expect. Edit - 112 was off Chippenham not off Swindon - corrected. It was 84 off Swindon. An estimate of between 15 and 20 got off at Chippenham, so that means that around 50 to 55 got on there - impossible to count these days without someone on the platform, perhaps even at each door. 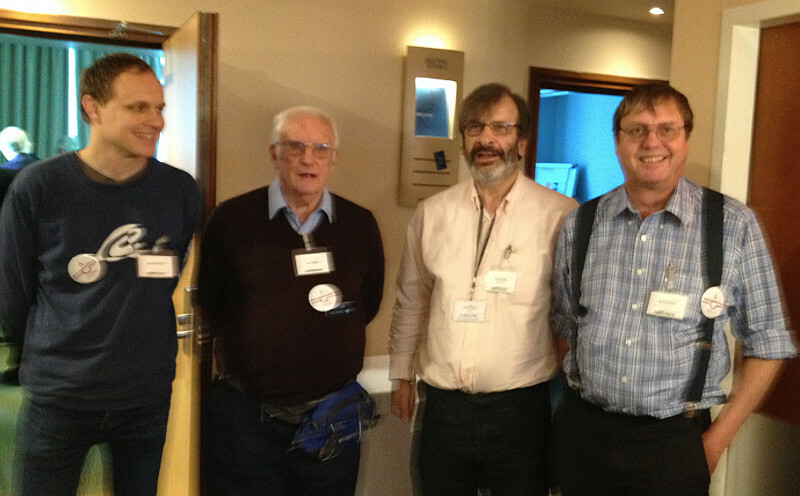 I know that at least five of us were there yesterday ... and I managed to get four of us together for a group photo. That’s only partly true. I thought we were doing the photo downstairs where the light was better. Being the fussy eater I am that’s quite correct. 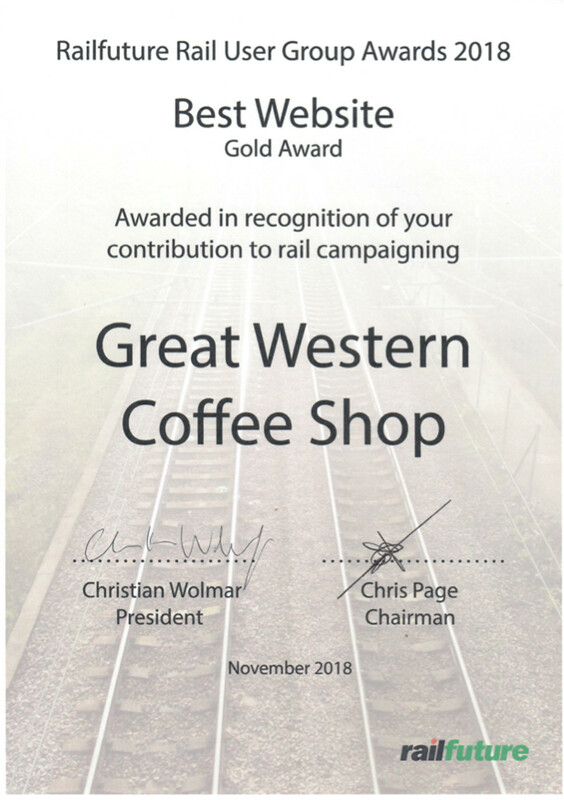 Another award for the Coffee Shop? The award for best campaign went to the Hastings & Rother Rail Users’ Alliance (six local RUGs, including four affiliated to Railfuture) for ‘The Eastbourne Overlap’, an innovative timetable solution to the proposed split of the through Brighton-Ashford hourly 2-car diesel service at Hastings in May negotiated with GTR. 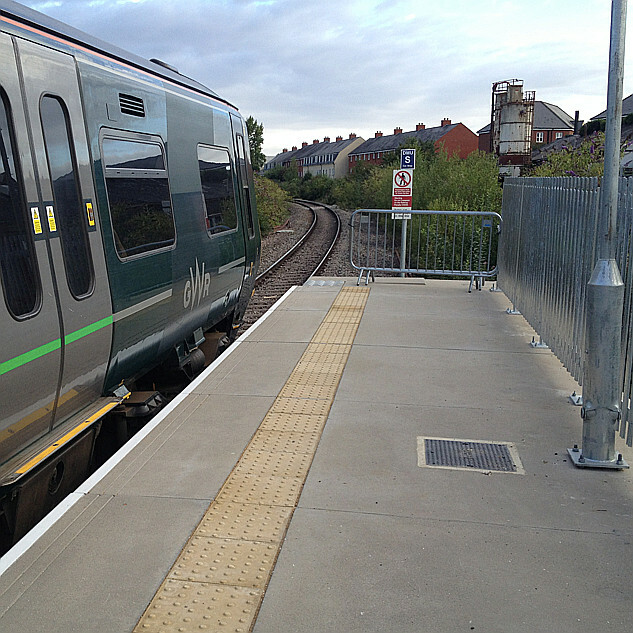 The replacement 4-car electric from Brighton runs to Hastings as planned, but the 2-car diesel from Ashford continues west of Hastings to Eastbourne – ‘The Eastbourne Overlap’ – thereby increasing the previous 3tph service between Eastbourne and Hastings, via Bexhill, to 4tph. The HRRUA members are Ore Transport Group, MarshLink Action Group, Three Oaks and Winchelsea Action on Rail Transport, St. Leonards & Hastings Rail Improvement Programme, Bexhill Rail Action Group, and the Normans Bay Residents Association.